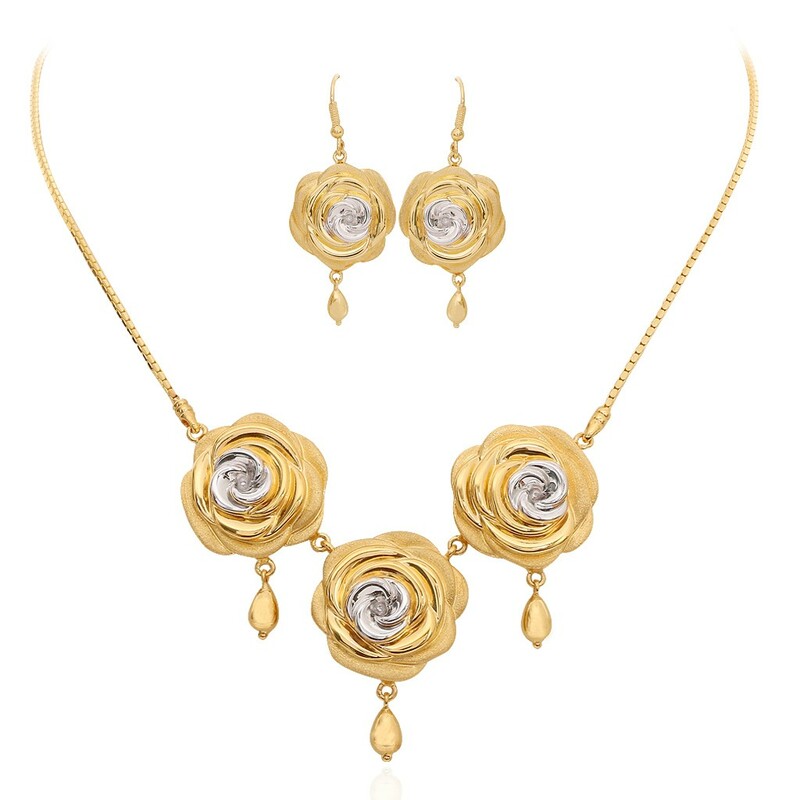 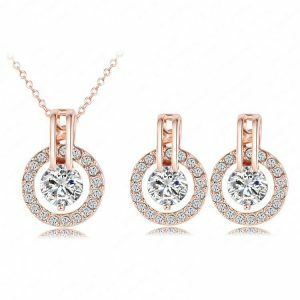 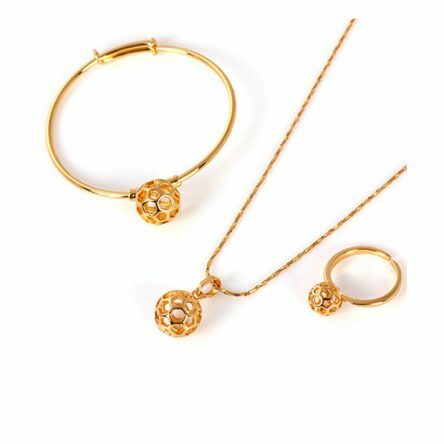 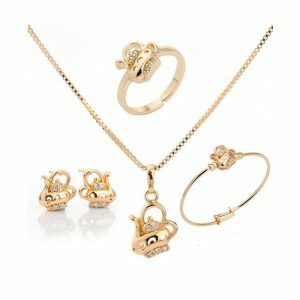 The blush of a fresh rose bloom kissed by the early morning rays of the sun on a cold frosty morning are all brought alive in this soft-hued pendant set with earrings handcrafted in yellow gold pendant for girls along with matching earrings from Gold ‘n’ Cart is a thoughtful birthday gift and a comfortable daily wear. “It is always a pleasant experience shopping from Gold ‘n’ cart. 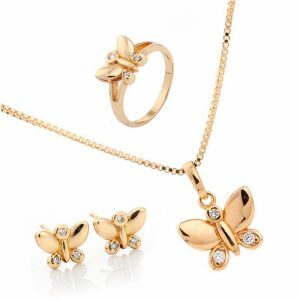 The products are very nice and designs very unique.